Growing up in 1939 as one of 5 children to a loving mother and father was as good a life as Rill could have ever wanted! Living on her family’s shanty boat on the Mississippi River, eating whatever the family caught, playing games and having family time was exactly what made Queeny, Briny, Rill, Lark, Camilla, Gabian, and Fern the perfect family! Until the day they weren’t anymore… when Queeny and Briny went off to the hospital go give birth to a set of twins, Mrs. Tan, from the Tennessee Children’s Home Society, pays a visit to the Shanty boat. “Come with us” she said “we’ll take you to see your mama and daddy”. But they don’t. 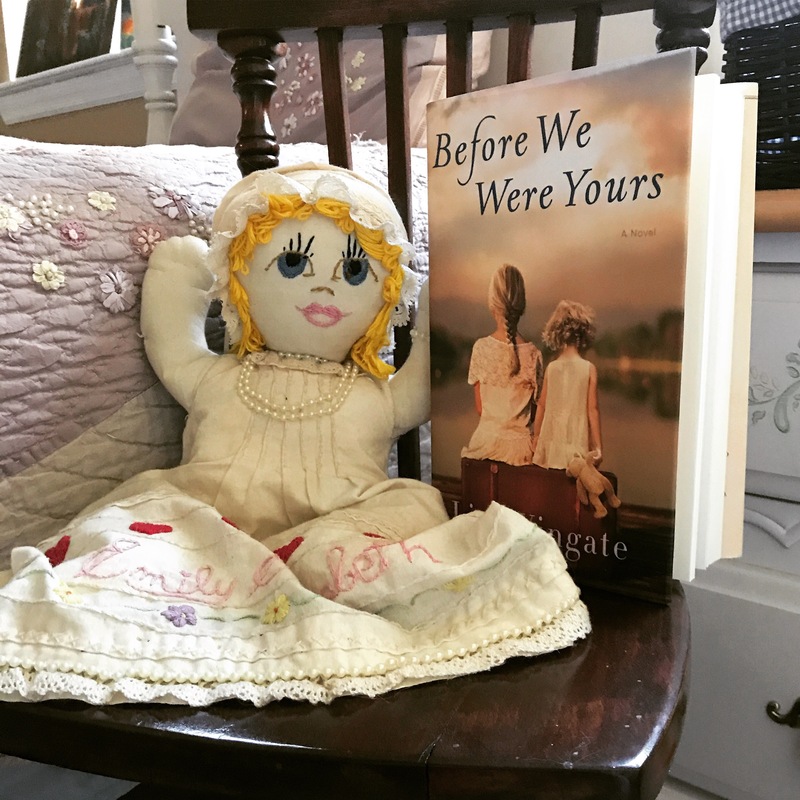 Living in the present day, Avery, born into a political and wealthy family discovers that her grandmother is harboring secrets that she later learns are connected to Rill’s story. This book is a furious page turner that will leave you breathless and wanting so badly to go back in time to save Rill and her siblings.